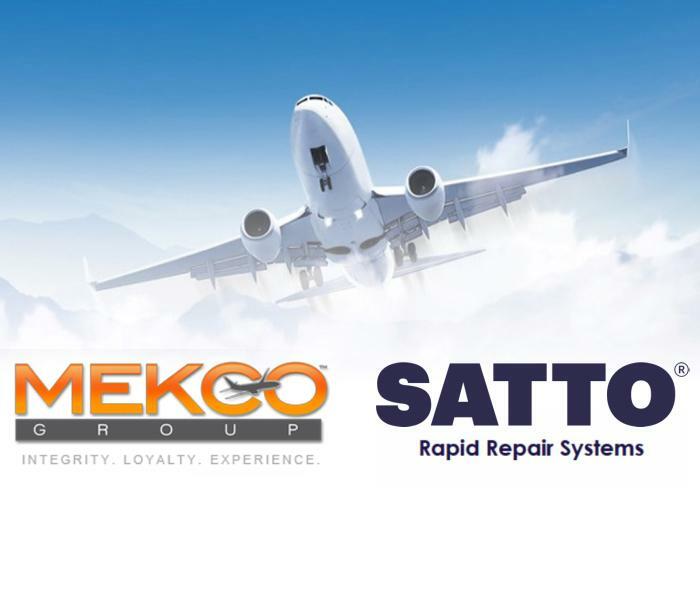 SATTO will be at AIX Hamburg - Stand 2U31 from 2-4 April and at MRO Americas in Atlanta, Georgia on Stand 2515 9-12 April 2019.Please contact us if you would like to pre-arrange an appointment with one of our experienced SATTO team members. We just love receiving updates from our customers! This customer in particular has just sent us photos of their repairs to multiple toilet components using just one box of SATTO SA20-21. What a great return on investment! Repairing instead of replacing is the way forward. Think SMART. Think SATTO! 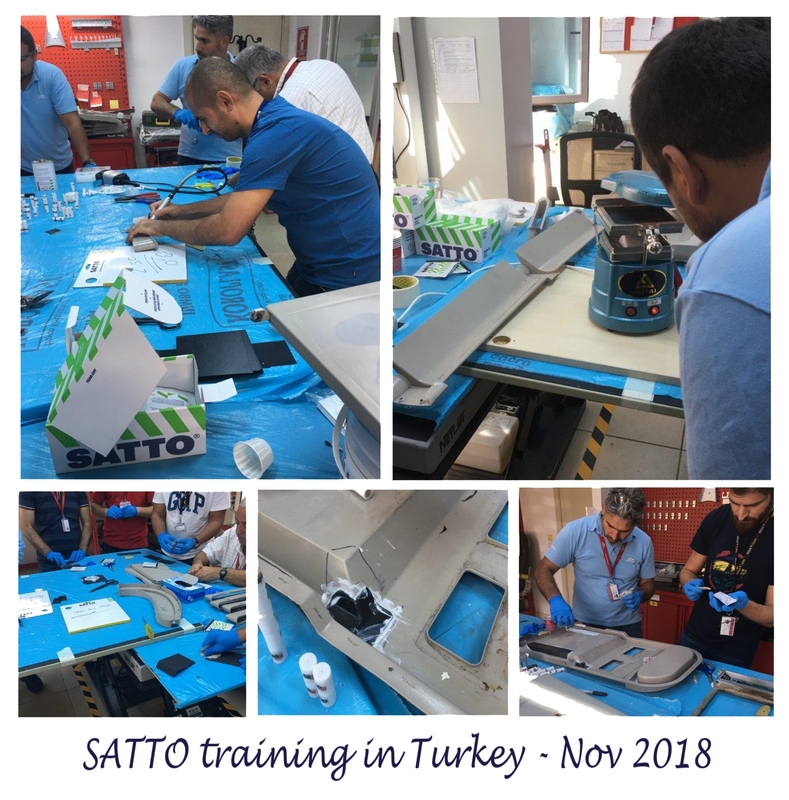 The SATTO team were in China last week delivering training in the SA20-21 Plastic Rapid Repair System. Well done to all trainees! What a fantastic team. 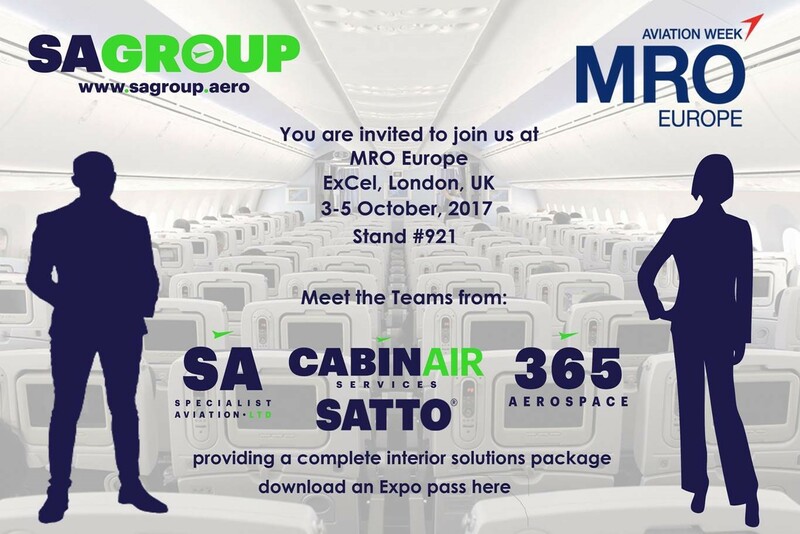 Now to start saving £££ by repairing your aircraft cabin interior plastics instead of replacing them.